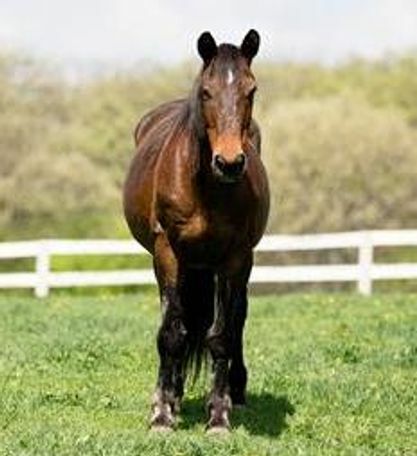 Candy is a dark bay Wesphalian mare that came to HAHS through a large scale ASPCA rescue. Candy has recently been put into ground training where she is beginning to trust humans. 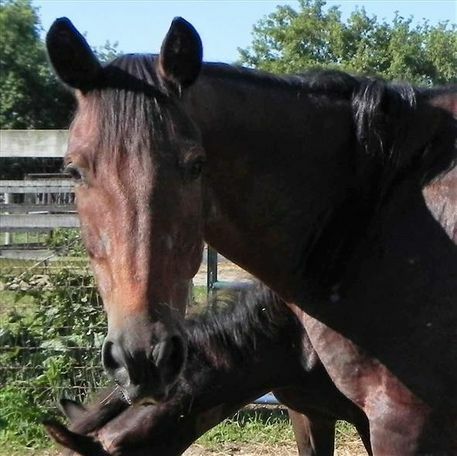 She is still difficult to catch, but is improving daily and our goal is to someday be able to move her to the Riding Horse Corral. 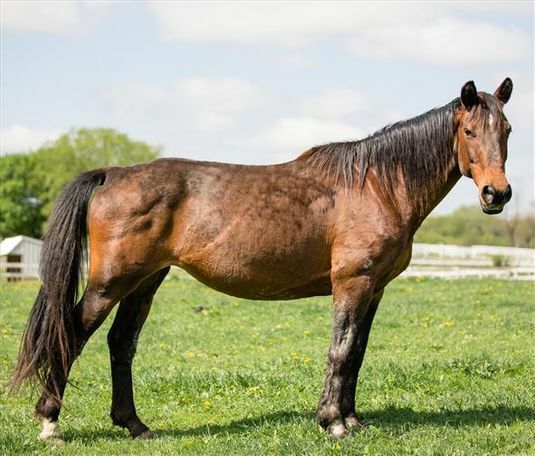 If you are interested in giving this deserving horse a loving home please visit our website and fill out the online application.